We are born into this world with an empty mind, waiting to be filled with knowledge, experience, and awareness. As we grow up, we acquire this knowledge and awareness from those around us. Through day to day interaction, feedback, statements and suggestions they shape our view of self, the world and how it function with us in it. Those statements (which are basically suggestion) which we hear over and over again form our perception. Our perceptions (positive or negative) compounded over time become our beliefs, what we believe about ourselves and the world around. 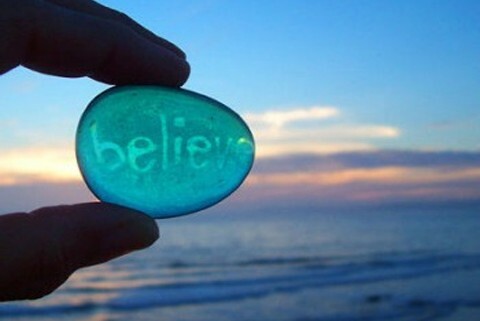 Our beliefs then shape our outlook and attitude and ultimately our behavior. Often enough, as kids, we were compared to other kids and were measured in a way that hinted or suggested to us that “we not good enough.” This is an innocent mistake which is hard for parents to avoid, and yet the result can be devastating. Children who grow up with the mantra “you’re not good enough,” become adults who live by that belief. This belief has the power to either spawn a negative outlook on life or support an already existing negative outlook on life which creates toxic emotions such as shame and guilt. Worse still a person who goes through life with a negative outlook will be less likely to take risks, and participate in new activities. A negative outlook can do far more than inhibit a person socially and emotionally; it can also cause poor health. Negative beliefs lead to a negative outlook which translates to negative states of mind such as stress, hopelessness and fear. These states of mind allow the brain to produce chemicals that correspond to their quality, in this case negative and poor.The chemicals released by the brain are dispersed throughout the body via the bloodstream and are eventually absorbed into the cells. 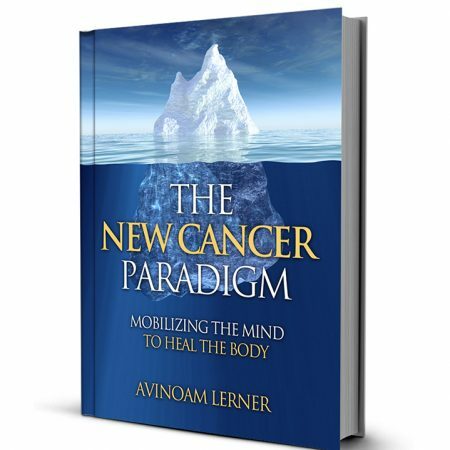 In my book The New Cancer Paradigm I dedicated a whole segment to beliefs, thoughts vibrations and their effect on the physical body but this post focus on the biological process. Essentially, the chemicals released by the brain are the food that sustains the body’s cells. The chemicals created by a brain with a negative outlook and stressful state of mind are like feeding your cells a steady stream of junk food, poor in quality. Many of us have seen the effects of a poor diet on our bodies; we gain weight, tire easily, and tend to be less resilient when we become ill. The same thing happens to our cells when they are fed the poor diet of chemicals produced by a stressful state of mind; they become weak and less resilient which in turn leads to greater instances of disease and mutation. Tracing a negative state of mind to its root i.e. the beliefs that formed it, offers us a unique opportunity to care for ourselves. By identifying, reviewing and eliminating our negative belief system we can better manage our mind and mood and therefore our health and well-being. If you could point out one belief (or more) that may have allowed or promoted your illness, what would it be? Cancer, Hope and False Hope? My belief is that hope is absolutely vital when considering the healing process, yet, it is important to establish that hope is not the same thing as positive thinking. I do not suggest that anyone who is facing the challenges of cancer or other chronic illness merely tries to think in a more positive way and that all will be well. The opposite of hope is hopelessness and hopelessness is a state of mind in which a person feels like nothing more can be done – they give up. 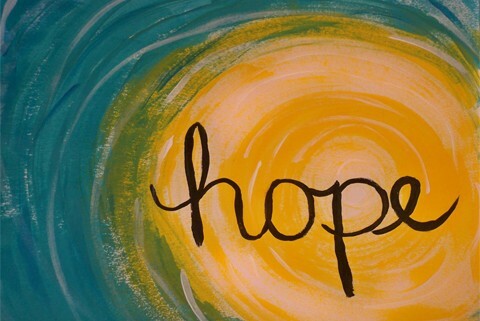 Hope promotes activity, so if you feel hopeful you are more inclined to take action. An active state of being can boost and promote the efficient function of your immune system. And when you have a stronger immune system your body is better equipped to defend itself and fight any condition of ill health. These are outdated statements which are no longer true. 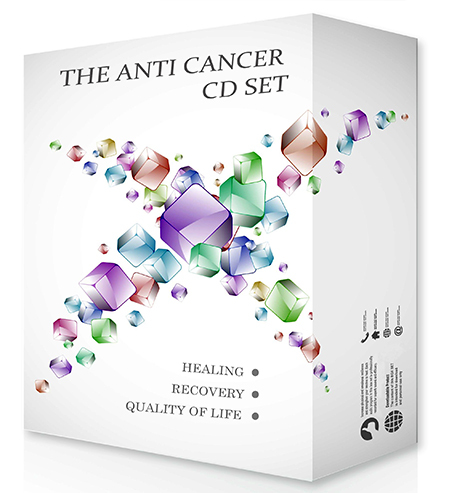 Advancement in medicine and technology as well as non medical practices such as hypnosis for cancer as prescribed in Immersive Healing ensure more people overcome the cancer today than ever before. This is not to say that everyone win this battle or that it’s easy to do so, just to state and acknowledge the progress we’ve made and that hope is empowering and vital component in the healing process. Having said that, I want to emphasize that it’s not a simple matter of saying to a client “be hopeful and you’ll get well”. Rather to understand that if a person has hope in their life, feel hopeful and empowered, they will find themselves in a better position to heal. Some medical professional would argue that using complimentary alternative therapies in cancer treatment only give people false hope. 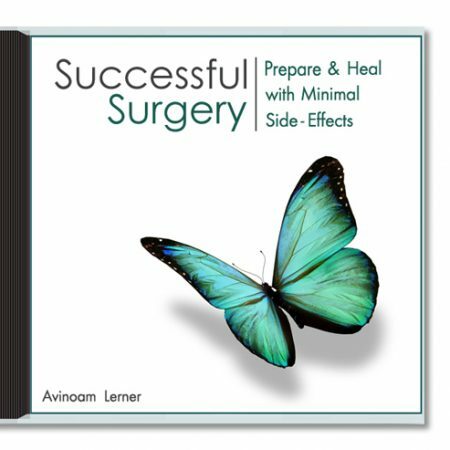 As mentioned in my book The New Cancer Paradigm my answer to that is that false hope only exists when one guarantees an unrealistic treatment outcome. My whisper to you is to avoid at all costs those practitioners who claim they can cure an illness. Instead, look for those practitioners who advocates reasonable hope – this is very different to false hope. Reasonable hope is logical, after all the medical profession cannot guarantee that their approach will work either. None of us in any of the healing professions have all the answers. In his book Healing Psyche, Rob van Overbruggen discusses the possibility of false hopelessness. False hopelessness occurs when someone is told that their illness is untreatable and that nothing more can be done for them. Many people store so much faith in the medical profession that this can become a self-fulfilling prophecy. The simple truth is that no one really knows who will heal and why they heal, but the fact is that some people do. All my clients know that I make no guarantees – my approach to healing may or may not be enough. I do believe wholeheartedly that I can help a person with cancer or chronic illness takes control and ownership of their health. The human body and spirit are more powerful than anyone at this time can fully understand. 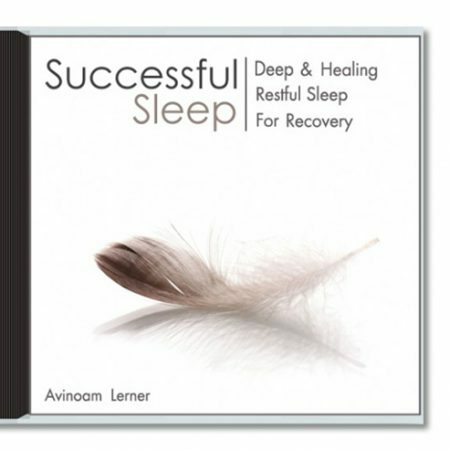 I aim to tap into this potential for the body to heal and help people move forwards into a state of mind that promotes reasonable hope and may facilitate the healing process. The alternative to reasonable hope is false hopelessness – the idea that people should just give up. Hope is a part of the human psyche. A life without hope is not realistic it is pessimistic – hope offers us a full, rich and more active way to experience life. I believe it is fair to offer people the opportunity of reasonable hope, do you? 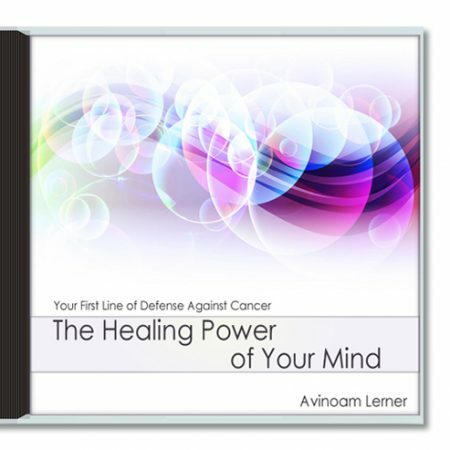 http://avinoamlerner.com/wp-content/uploads/2011/06/Hope-and-False-Hope.jpg 326 480 Avinoam Lerner http://avinoamlerner.com/wp-content/uploads/2019/02/logo-cancer-online.png Avinoam Lerner2011-06-22 16:24:152015-08-11 17:04:50Cancer, Hope and False Hope? 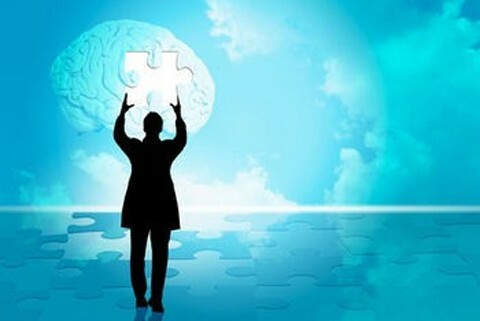 The interconnectedness of our body and Mind still baffles researchers. Despite decades of effort, it’s 2013 and we still have more questions than answers. 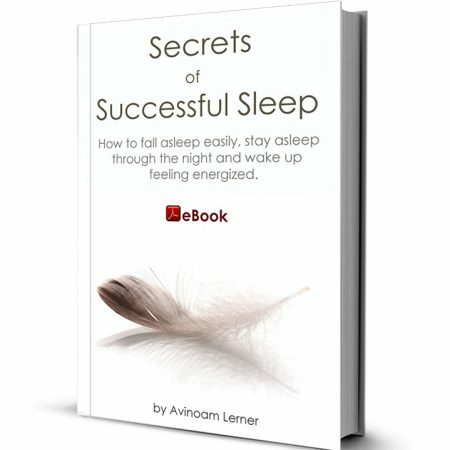 True, studies repeatedly show a promising potential of this phenomenon, especially when it comes to our health but we know very little about how to employ this relationship and its mechanism to our advantage. If we could only learn how to tune-in and read the accurate feedback our minds and bodies provide, we would be able to anticipate, intervene and even stop illness at its track. Unfortunately, we are not there yet and may never get an absolute clear cut answer or protocol we are hoping for. I for one believe we need not wait for a scientific confirmation so we can tap into our own experience. We all are equipped with the ability to pay attention to what is taking place within us, our own thoughts, sensations and feelings. An example of some of the most common messages we may “hear” (and ignore) are headaches, nausea, fatigue, insomnia etc’. The outcome of acknowledging these messages and not just numbing them with medication or other numbing substances will be “health promoting” rather than “health limiting”. Here are some ideas about how to tune-in and tap onto the flow of information your mind-body provide. Follow the process below and practice it whenever you can, either when you wake-up, on your lunch break or just before you go to bed. • How am I feeling right now? • Listen to the most dominant or loud emotion/physical sensation. thank your mind-body for taking such good care of you. yourself what is this pain/stress/emotion is trying to tell you? • Once again, listen, sense or feel the answer. 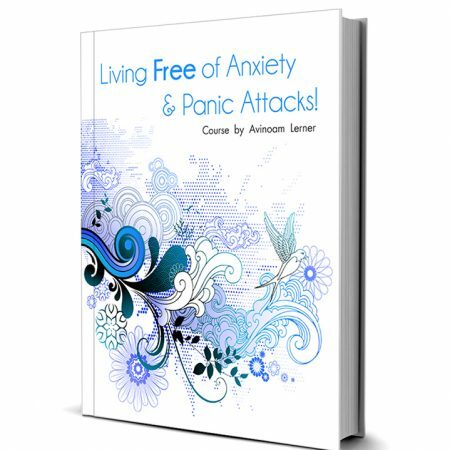 • Then ask yourself, what steps need I take to resolve this pain/stress/emotion? • Resolve to follow through. • Check in with yourself on a regular basis to make sure your attending to your needs. This process should take about 15 minutes. Tuning-in doesn’t mean belly gazing or soul searching; it means you are checking-in with yourself, emotionally and mentally for greater clarity of your experience. Different people may get the answers to their questions in different ways. As humans use our senses to process information i.e. Visual (images), Auditory (sounds), Kinesthetic (touch and internal feelings), Gustatory (tastes) and Olfactory (smells). If you are an auditory person it is likely that you would “hear” the message in your own inner-voice. If you were a person using the visual system it is likely that you would “see” the answer in your own mind’s eye, and so on. Pay attention to what takes place inside of you. Once you know; honor, acknowledge and practice it. By listening and acknowledging your internal experience on a regular basis you not only you resolve the need for illness to manifest in your body but you also strengthen your resolve to heal and cultivate hope. In doing so you are allowing your innate healing system to function in optimum level. Please share some of your discoveries and insights? A growing body of evidence suggests that we have within us valuable resources to heal. After all, when the body suffers a cut or a bruise and even a burn, it heals and when we catch a cold or any other virus we usually overcome it, right? From published scientific literature we learn that the question is not whether we have this innate healing capacity or not but rather how can we harness this healing mechanism to heal even the most advanced illnesses such as chronic conditions and even cancer? It may seem foolish to compare a simple passing cold or a bruise to aggressive and advanced cancer, but to the body illness is illness; it uses the same healing mechanism to fight this disease or the other. This is good news because it means we have a say and we can participate and intervene in our own healing process. The answer is within, where it has always been. Findings in Psychoneuroimmunology or PNI for short, which is a science dedicated to researching the relationship between our mind and the nervous and immune system validates the ability of our mind to intervene with the immune system via the Central Nervous System. This points us in a very exciting direction because it means we can use the mind’s language i.e. 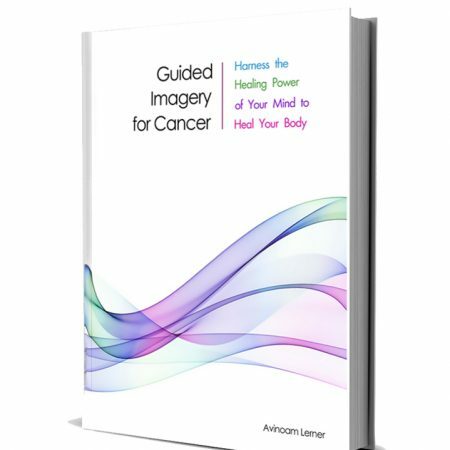 imagery and thoughts to perk-up and boost our immune system. Finally we have the proof that healing starts within. By thinking thoughts that are joyful and positive in nature and creating mental images of ourselves healthy, happy and full of life we support our health. This is an exciting message because we all have the ability to think and imagine, even if we were conditioned to believe we are not good enough, smart enough or anything enough. So how do we connect with that part of ourselves that is whole and healed: the healer within? Here are a couple of ways to do it right. 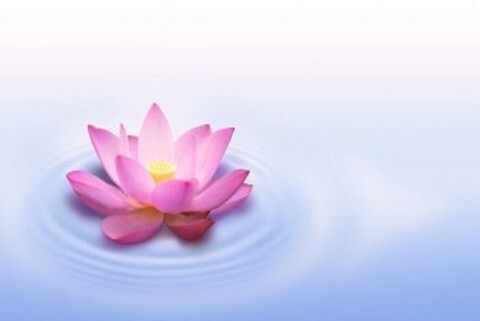 a) Create images in your mind’s eye that represents health and well-being. 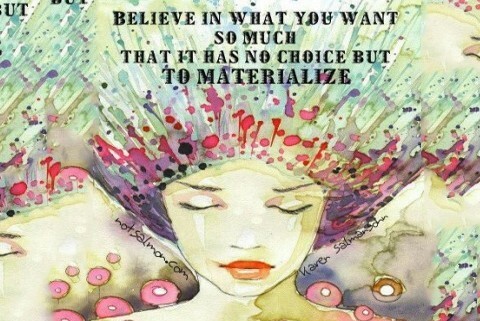 b) Visualize yourself doing things that make you feel good and positive. c) Imagine your condition/illness as a separate entity, with its own shape, color, sound or texture melting, dissolving, clearing, healing, fading etc’. Pay attention to your mind’s chatter. If your inner dialog is negative or full of doubt and criticism resolve to change it. Changing your self-talk is a process and may require some learning of how to formulate better and more appropriate sentences or affirmations. Hopefully now that you understand the purpose and necessity of such change it may be easier to remain on track and focused. After all, your health depends on it. Paying attention to your thoughts, expressing your desire to heal and nourishing your experience with healthy and positive mental images, feelings and emotions you access and harness your body’s innate healing capacity, you awake the healer within. Please share how it felt to get in touch with you? 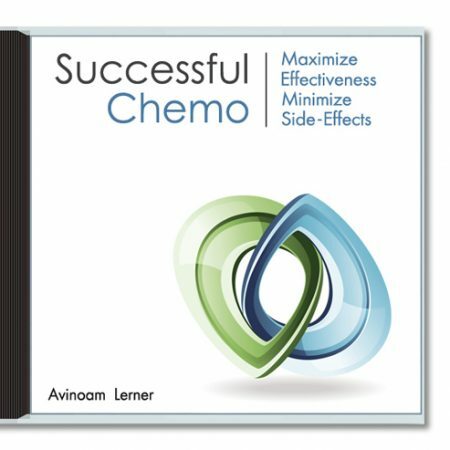 http://avinoamlerner.com/wp-content/uploads/2011/05/alternative-cancer-treatment.jpg 326 480 Avinoam Lerner http://avinoamlerner.com/wp-content/uploads/2019/02/logo-cancer-online.png Avinoam Lerner2011-05-03 21:16:082015-08-11 17:08:22Healing Cancer from Within.